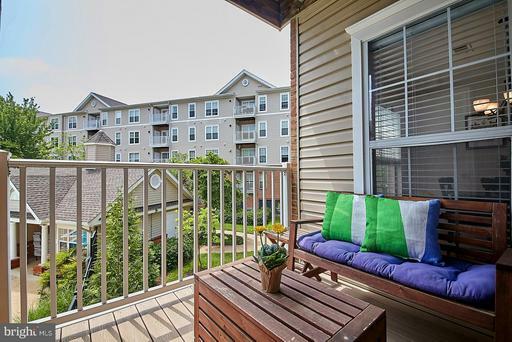 Sun filled corner unit is a commuter~s dream! 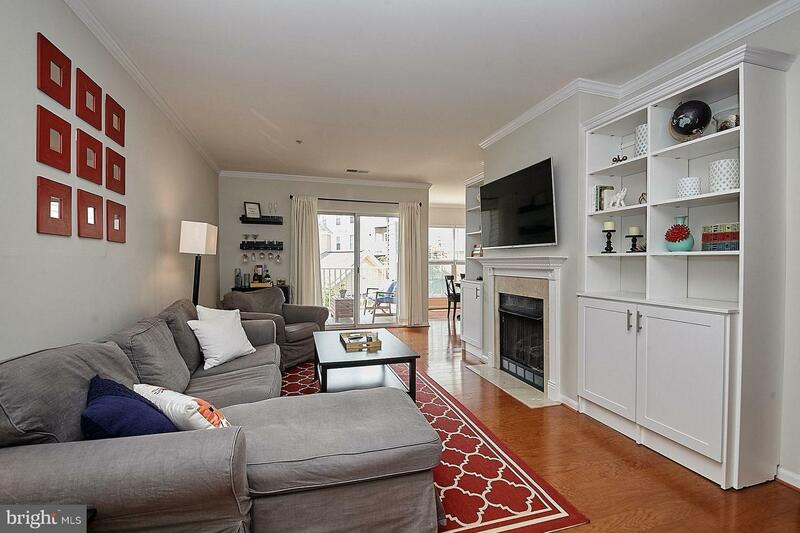 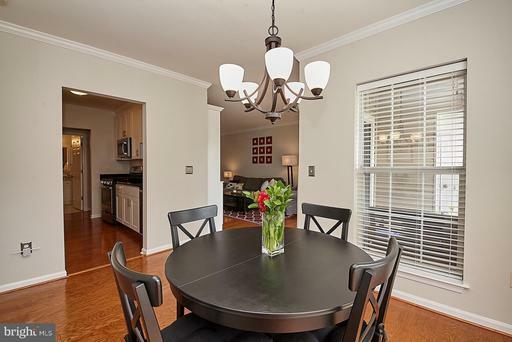 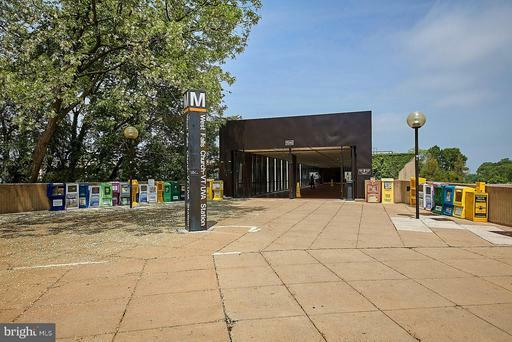 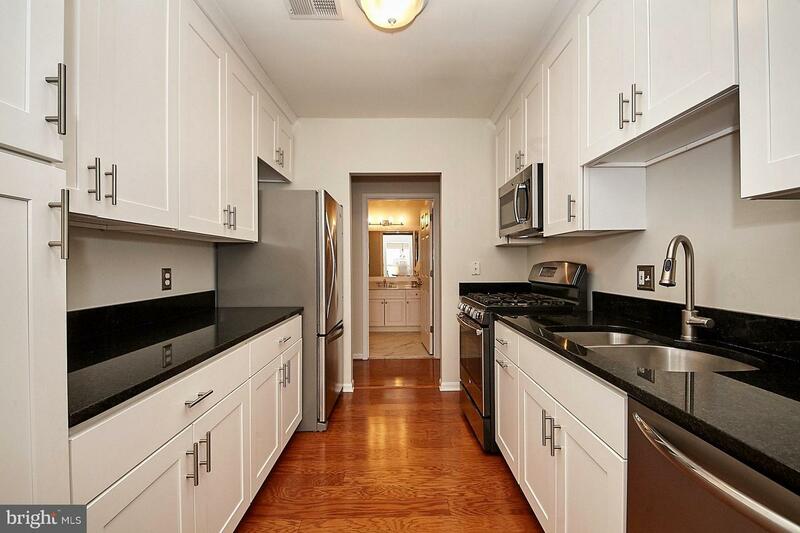 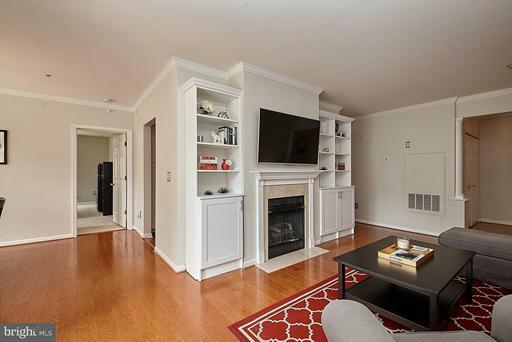 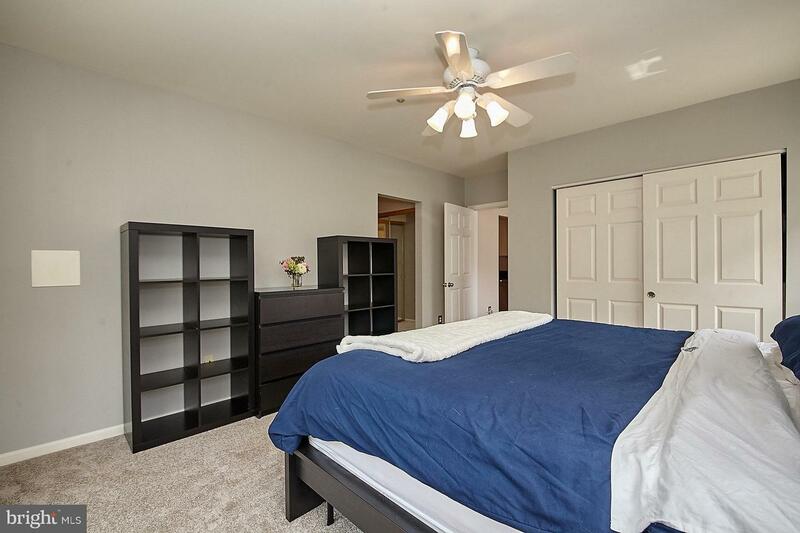 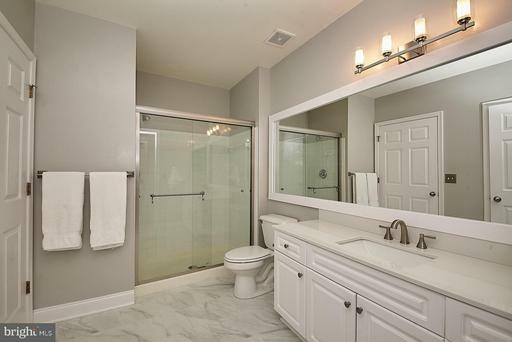 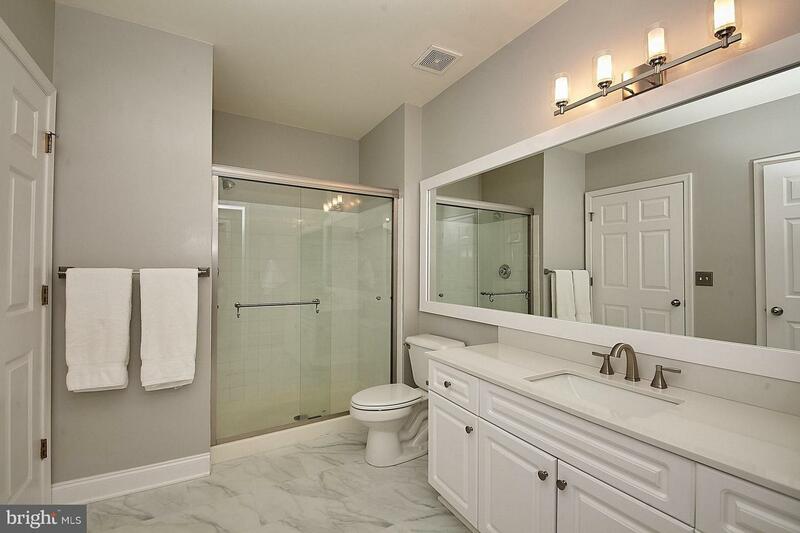 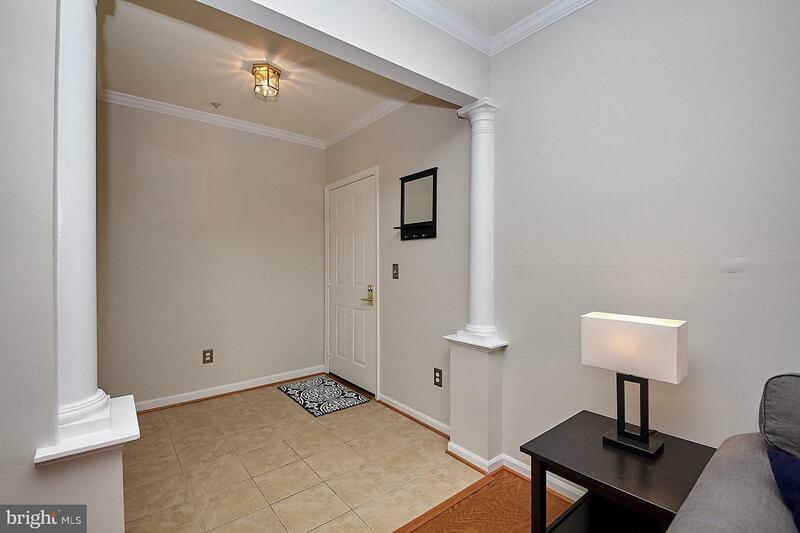 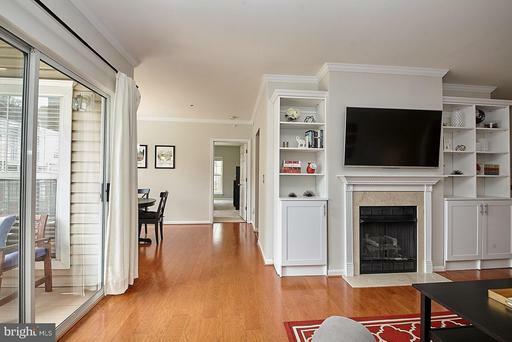 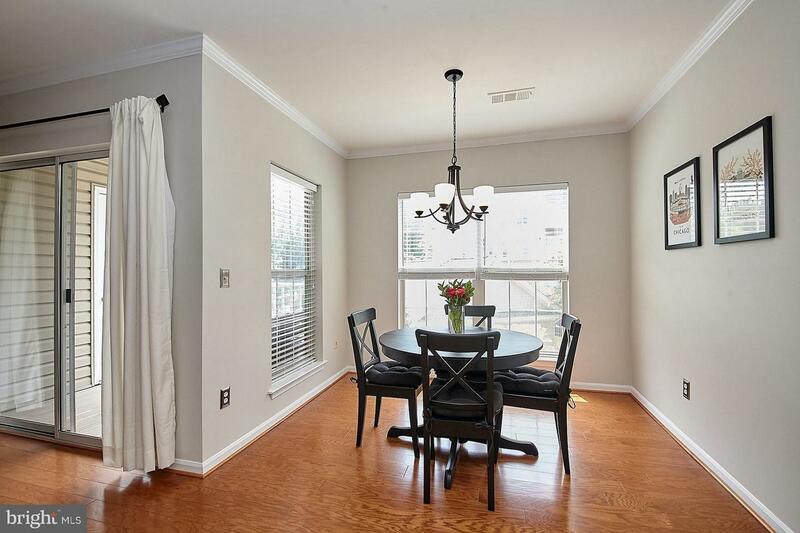 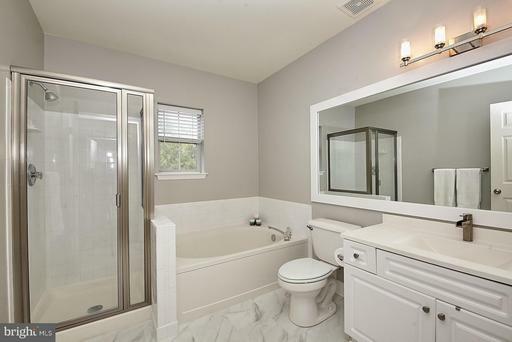 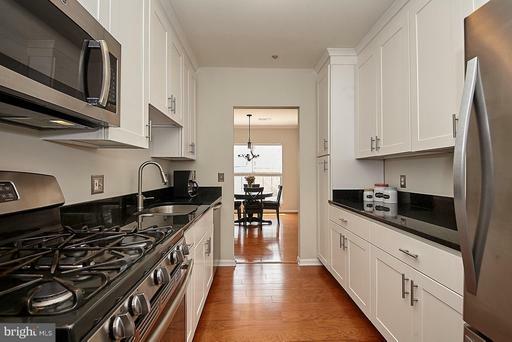 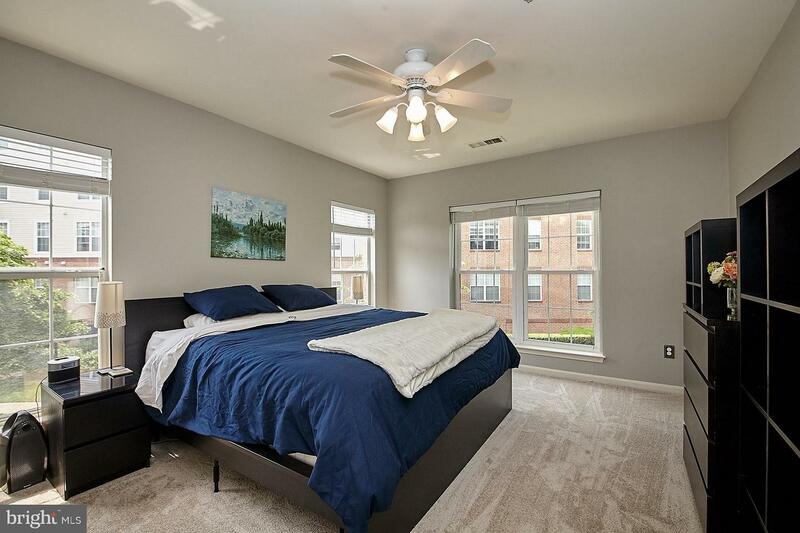 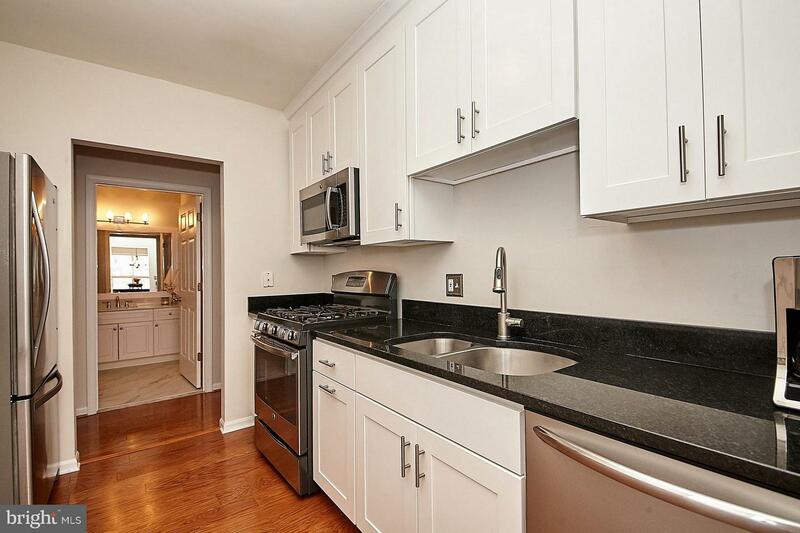 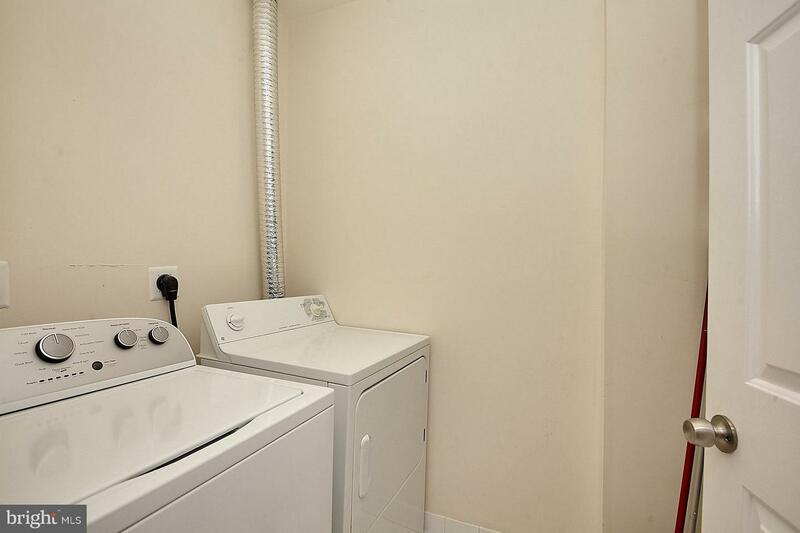 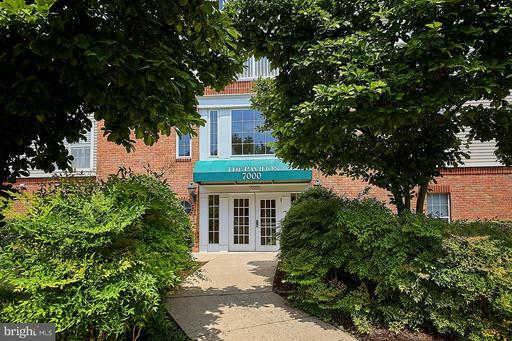 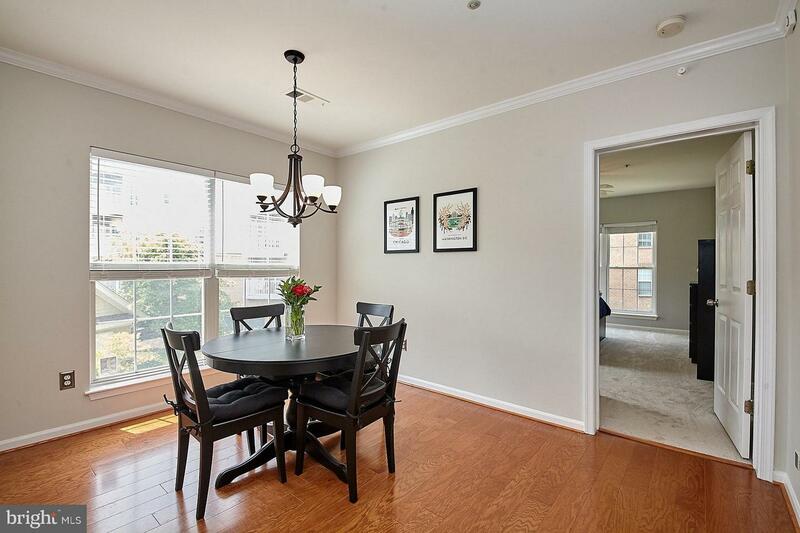 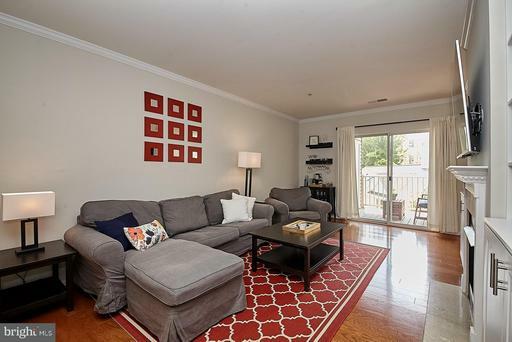 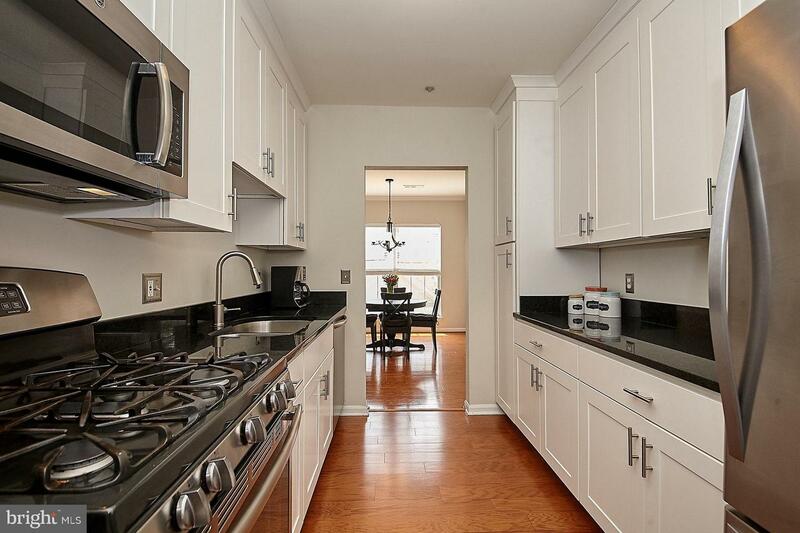 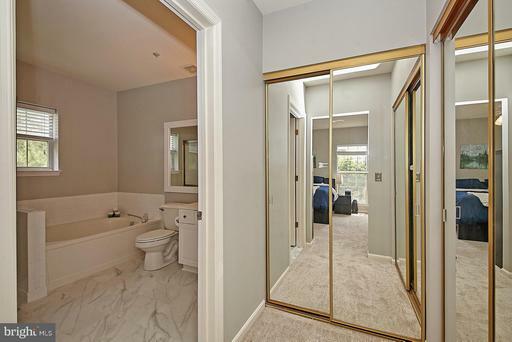 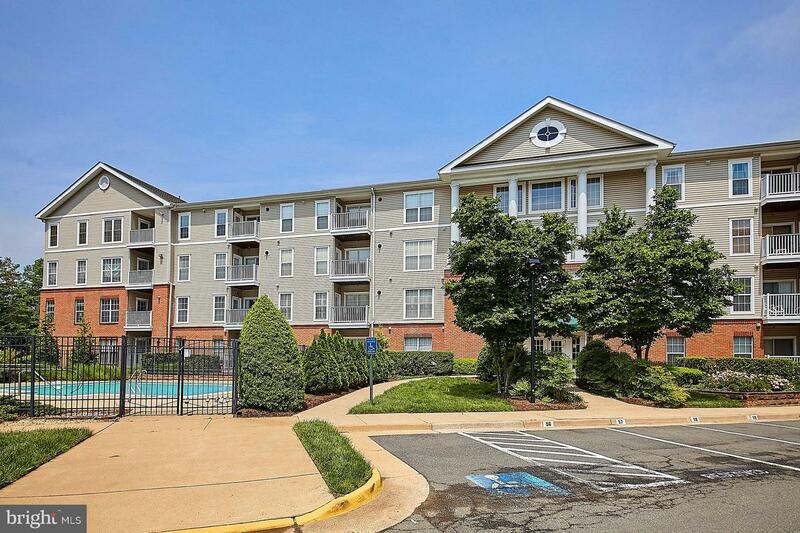 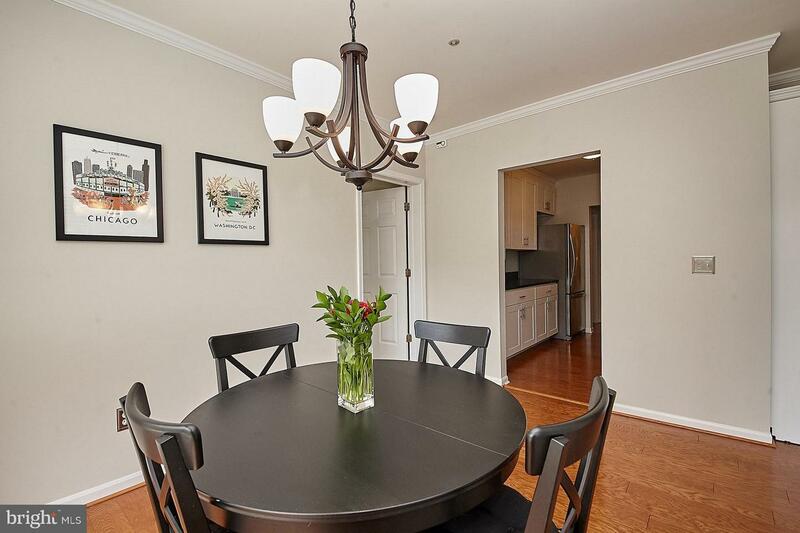 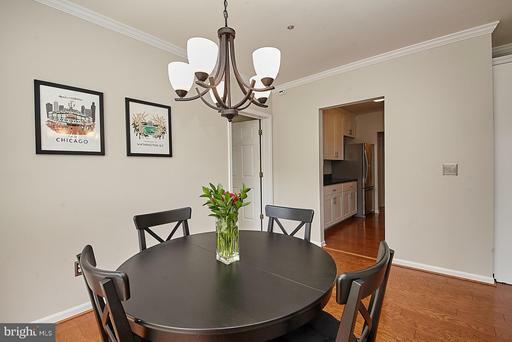 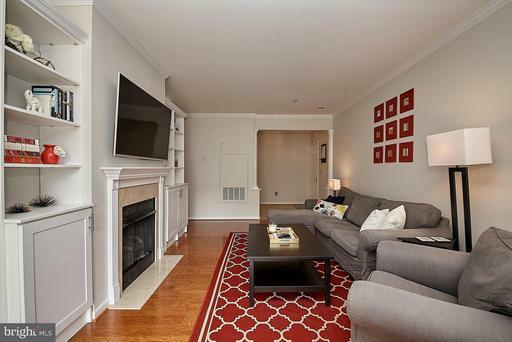 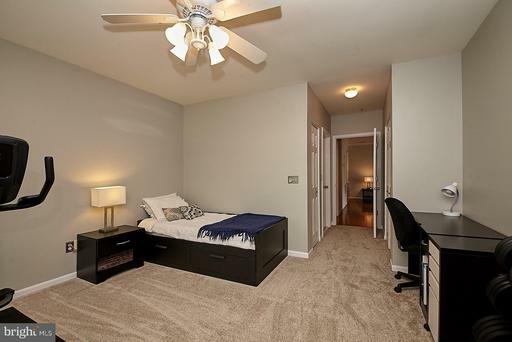 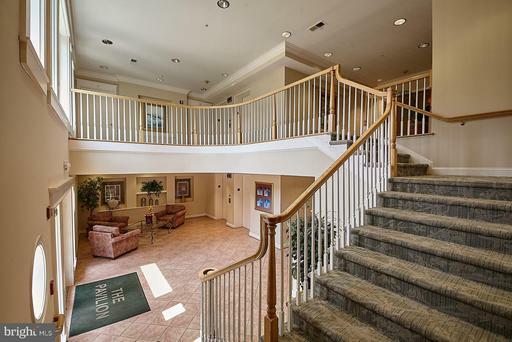 Across the street from W. FC Metro, this spacious condo has been recently renovated throughout. 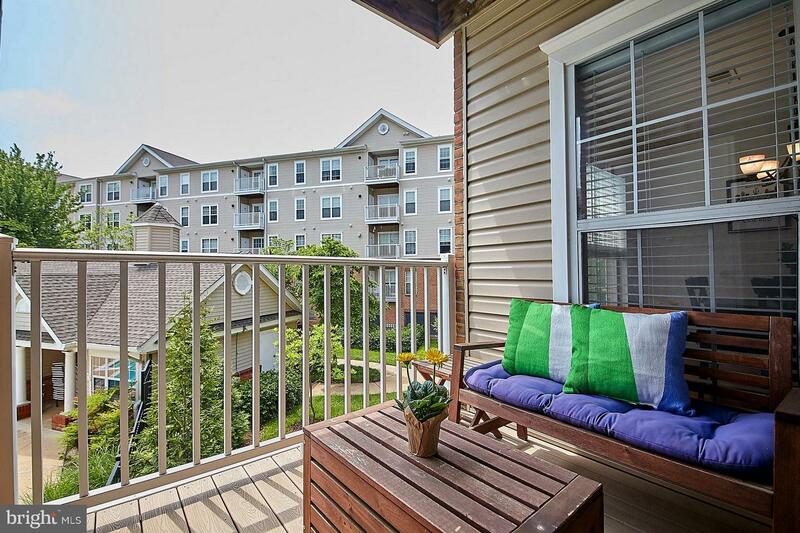 Enjoy outdoor entertaining on the balcony overlooking the pool. 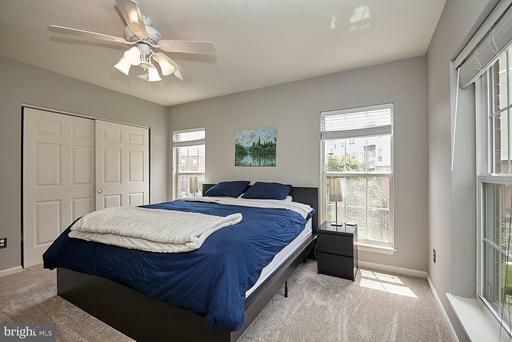 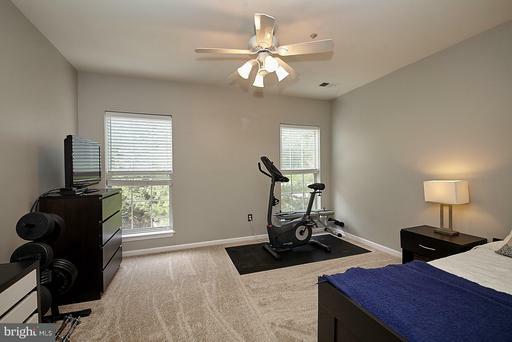 Full size wash/dry, 1 garage space, new carpet in both bedrooms, new luxury vinyl tile in both bathrooms, built in bookshelves & gas fireplace in living room & granite countertop, SS appliances! Directions66: Exit Rt 7 East, L Haycock, L Falls Reach. 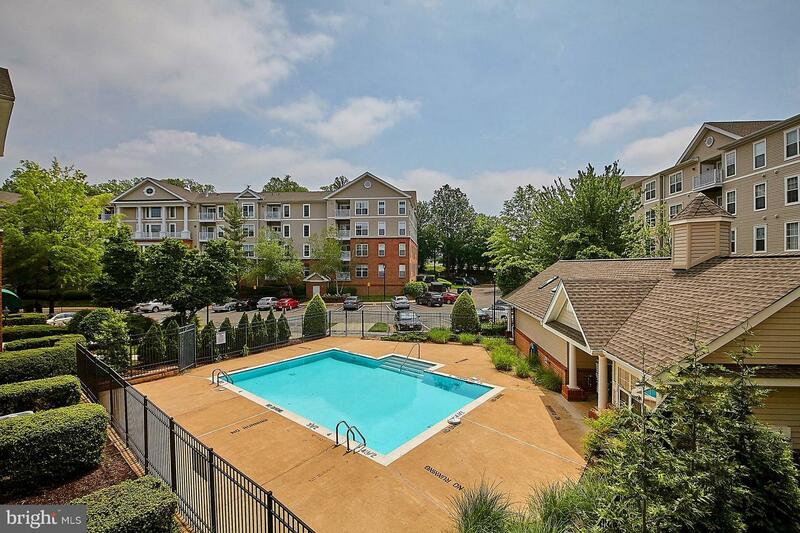 quick right to pool & building 7000. Guest parking at unmarked spaces near pool. 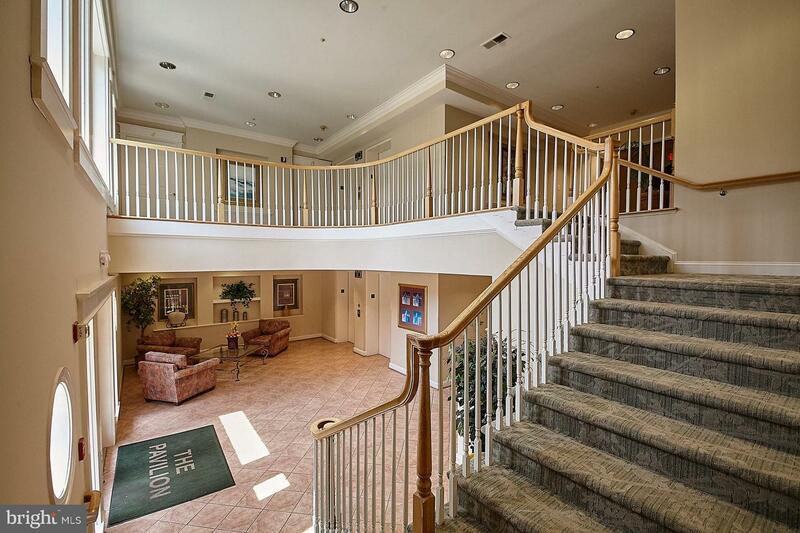 LB at gate to Pool, orange tape on it.